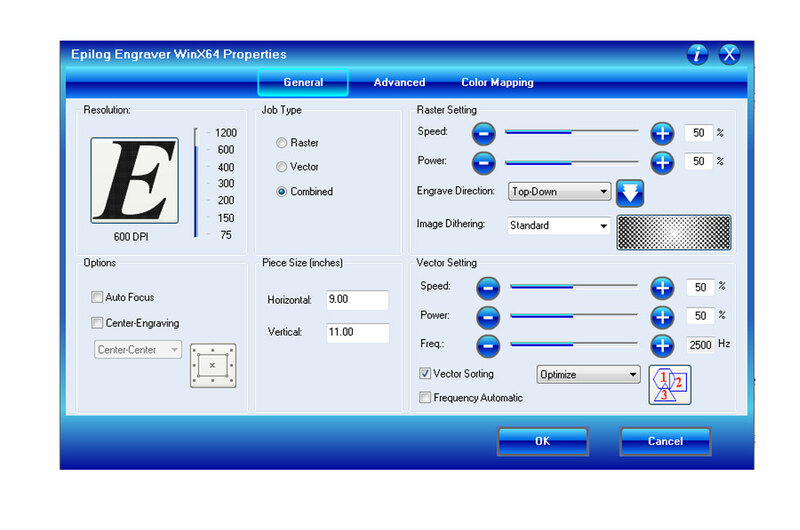 Download the latest drivers and firmware for your laser system. This page provides upgrades for your laser system. The latest drivers and firmware are listed below, and can be downloaded at your convenience. If you have any trouble downloading or installing these files, please call Epilog Technical Support at 303-215-9171. 64 Bit Drivers are available for the Epilog Zing, Mini, Helix, EXT, Fusion, FiberMark and FiberMark Fusion. All 64-bit drivers are compatible with Windows 7, Windows 8 and Windows 10. Windows 10: You do not need to upgrade your driver when upgrading to Windows 10. In rare cases you may need to reinstall your driver after an upgrade to Windows 10. Drivers for the Zing, Mini, Helix, EXT, Fusion, FiberMark, FiberMark Fusion, Legend, Legend EX, Legend TT, Radius, Profile, Summit (version 5.1 and higher) and Express Lasers are all compatible with Windows 7, 32-bit.